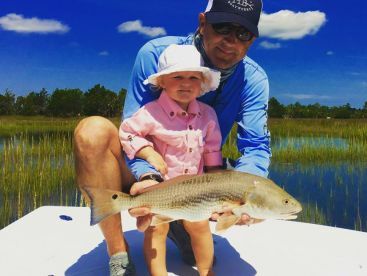 Fast, slow, vertical, micro… the number of different terms used for one fishing technique can seem overwhelming. But jigging is one thing you’ve just got to get to grips with if you want to land something to remember. Trust us - it’s worth it. 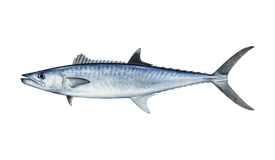 The idea is simple: jerk an artificial lure up and down to imitate a struggling baitfish. People have been doing it for centuries. And pure and simple - it works. Time, and time again. 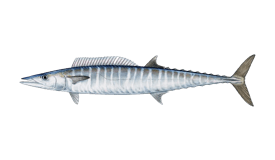 Saltwater or freshwater, the combination of a weighted lure and erratic movements from the rod and reel are just deadly. It’s hard to define jigging without looking at the two main versions of the technique: high speed and slow pitch. 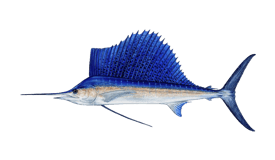 High speed jigging (also known as vertical jigging, Asian jigging, or butterfly jigging) is the most common way of saltwater jigging in the US. As you can tell from its various names, it focuses on quick up-down movements, designed to imitate a wounded fish that is fleeing from a predator. 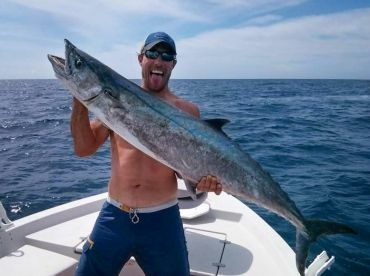 Popular across the US and beyond, this has been proven to be irresistible for Amberjack (both Great and Yellowtail), all types of Tuna, Striped Bass, King Mackerel, Wahoo, Grouper, Snapper… the list goes on. If something’s worth catching, it’s pretty likely to hone in on a butterfly jig, fast. But that’s not to say slow pitch jigging is any less effective. In fact, this technique is so popular in Japan and New Zealand, you’d be hard-pushed to find a serious angler who hasn’t tried it. And while it’s only gradually making a breakthrough in the US, the trendsetters who are giving it a go can hardly get enough. Why? 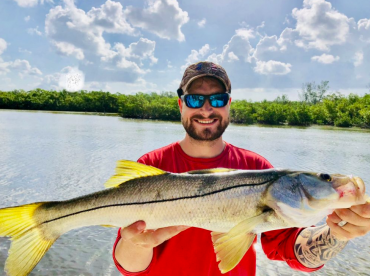 Well, slow pitch jigging does what it says on the tin: it removes the frenetic movement, imitating a fluttering baitfish that is unable to move as quickly as that imitated when vertical jigging. Perfect for those monsters looking for an easy meal. 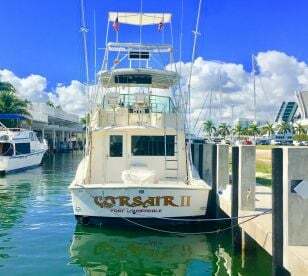 Big African Pompano, Red Snapper, and Grouper just can't get enough. Best of all, it takes the wear and tear away from the angler, keeping the majority of the movement in the rod tip. Instead of a vertical movement from the lure, here we’re pitching the jig and working it back at an angle. Run a quick search, and you’ll see that there really is a rod for every lure out there. 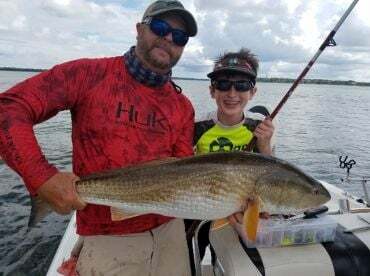 Jigging rods need to have fast enough action to create the subtle underwater movements you’re after, while having enough backbone to cope with the monsters you’re targeting. 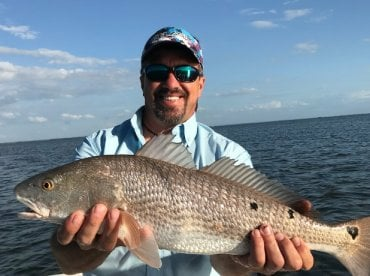 Yes, it’s not always an easy combination - but this is why you can’t use just any rod if you want to nail the technique. You can use either spin or conventional (overhead) reels for jigging - that’s up to you. Either way, jigging reels need to be small enough for you to last a day on the water working them hard, while being powerful enough for the species you’re targeting. They are usually used with braided line and have one thing in common - substantial drag. All jigs are hard-bodied and weighted. But the similarities stop there. You can find anything from tiny ‘micro jigs’ - a small jig head attached to a smallish hook, all the way up to speed jigs, which are long, thin lengths of metal or lead with one or more hooks dangling from a split ring. They can be hairy (bucktail jigs traditionally used a deer’s hair to imitate prey, and Walleyes’ favorite, Fuzz-E Grubs, look like they were inspired by a kid’s toybox) or shiney, they can be weighted on one end or in the center… you get the picture. You need to be in good shape just to last a whole day jigging, let alone reeling in the monster fish you’re hopefully going to catch. The technique can also take a little time to get used to. 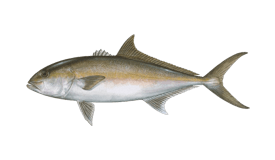 But once you’ve caught your first Amberjack on a jig, you’re not going to need much of an excuse to ‘practice’. A camera - you’re going to be targeting monsters, and need to make sure you snap that all-important pic!